A top Indian diplomat Wednesday summoned Pakistan's ambassador to demand that Islamabad take action against soldiers and officers responsible for the killing and mutilation of two Indian soldiers. The Indian army has said the soldiers were killed and mutilated Monday in an ambush by Pakistani soldiers along the highly militarized de-facto border that divides the disputed region of Kashmir between the nuclear-armed rivals. India said that Pakistani soldiers fired rockets and mortars at two Indian positions southwest of the Line of Control in the Krishna Ghati sector. It also accused Pakistani soldiers of ambushing an Indian patrol operating between the two posts and mutilating the bodies of two slain Indian soldiers. 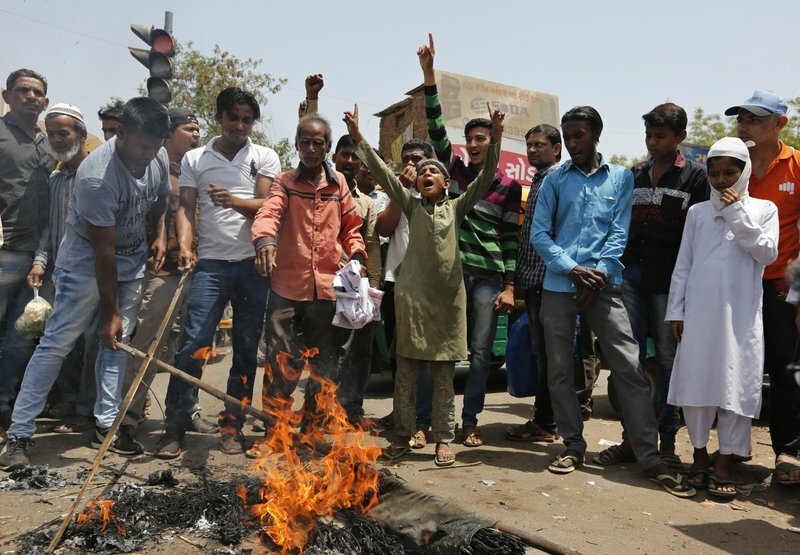 The news of the killings has sparked anger in India and dominated the front pages of newspapers this week. According to India's External Affairs spokesman Gopal Baglay, Foreign Secretary S. Jaishankar conveyed to Pakistan's High Commissioner Abdul Basit "outrage at the killing and the barbaric act of mutilation" of the soldiers. The Pakistani army denied committing any cease-fire violation along the Line of Control. It said in a statement that Indian allegations of mutilating the soldiers' bodies were also false. 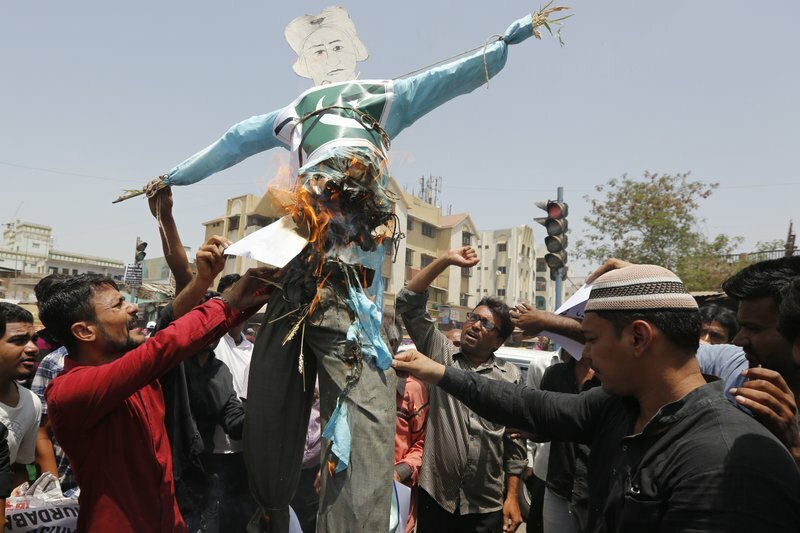 There was no immediate reaction from Islamabad over the summoning of its ambassador. Both countries routinely accuse each other of initiating border skirmishes leading to the deaths of soldiers and civilians on both sides. Last year, Indian and Pakistani soldiers engaged in some of the worst fighting along the Line of Control since the two nations agreed to a cease-fire accord in 2003. 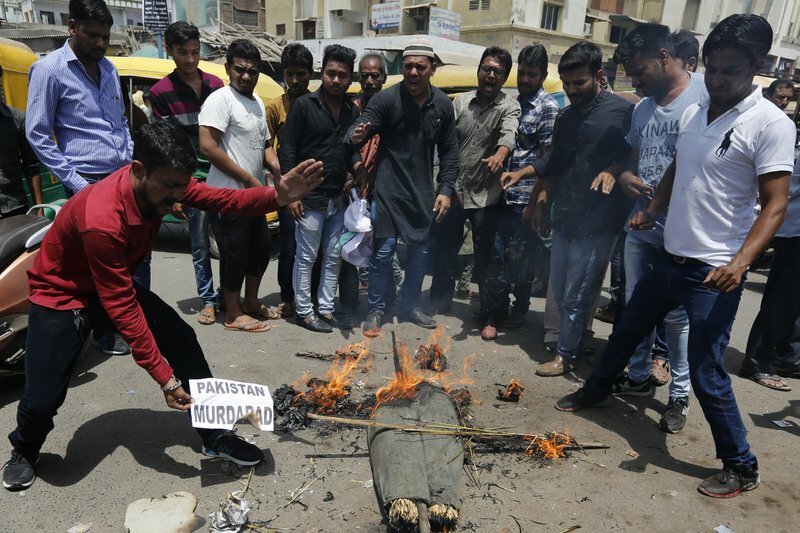 India accused attackers from the Pakistani side of Kashmir of entering the Indian-held portion and mutilating the body of one of three slain Indian soldiers, leading to days of fighting along the frontier. The South Asian rivals have fought two of their three wars over Kashmir, a region they both claim in its entirety, since they gained independence from British colonial rule in 1947. The Line of Control is guarded by the Indian and Pakistani armies and divides the two parts of Kashmir. Each country also has a separate paramilitary border force guarding the lower-altitude frontier separating Indian-controlled Kashmir and the Pakistani province of Punjab.